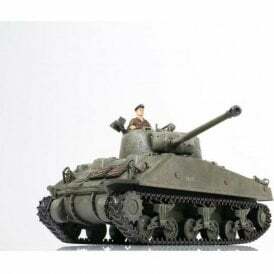 The Forces of Valor Models are created for the military enthusiasts, these stunning replicas of military vehicles and soldiers that were operated during World War 2 and after. These military models highlight the vest best of Forces of Valor and have been selected using our 10+ year’s experience of offering only the very best brands and models to our customers. We are sure this collection of military vehicles is of the highest-standard as Forces of Valor have built their reputation on producing the most realistic and detailed models on the market. 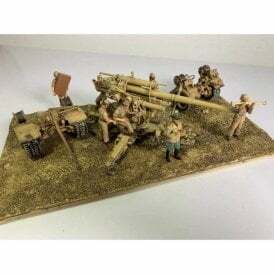 Included in this collection of Forces of Valor Models we have chosen a wide selection of diverse military vehicles, ideal for enthusiasts and beginner alike. All of these military models have been produced using the die-cast technique so you are assured of the highest quality. Most of the models come in a 1:72 scale with authentic details and pre-painted by professionals. This professional finish and detail set the Forces of Valor models apart from other brands, as you can expect the highest-quality of materials and workmanship with every piece. This famous model maker Forces of Valor have built up their reputation of producing the finest quality military vehicles and bringing the battle-hardened machines to life in amazing detail. 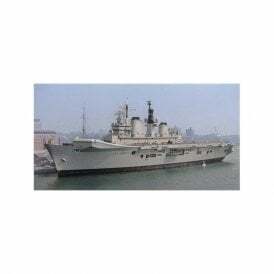 The models include realistic working treads, rotating turrets, elevating weapons, opening hatches and much more. These authentically produced models are from the latest collection of Forces of Valor all available to pre order and buy online at Jumblies Models.